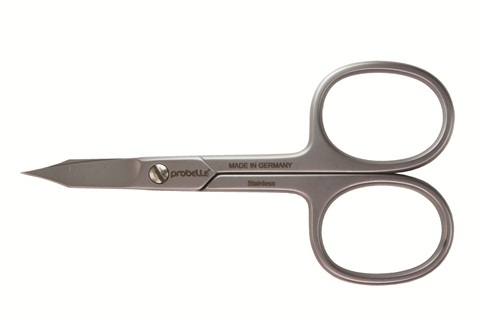 Probelle’s extra sharp scissors are designed to trim fingernails and toenails. The tool is made in Germany and is specially shaped for easy pressing. For more information, visit Probelle.